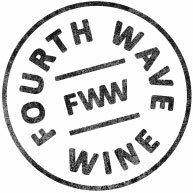 "I am an unashamed fan of the wines imported from France, Italy and Spain by Fourth Wave Wine, who seem to have one of the best contact books around. 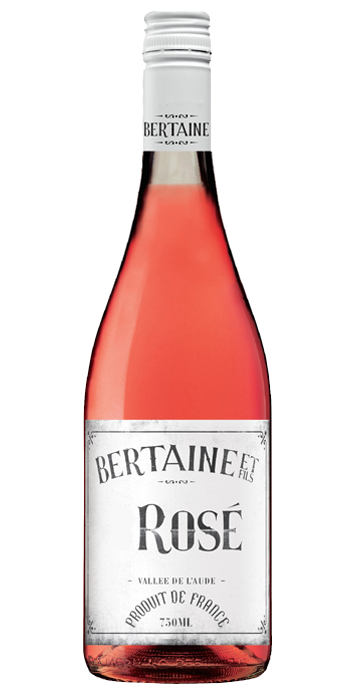 This is a deliciously crisp and fresh wine under the Bertaine label; guys who have access to some terrific fruit in the Aude region of the Languedoc, between the Pyrenees and the Canal du Midi. This is made from 100% syrah (shiraz) grapes and is pale and aromatic, in the classic regional style, with some fresh raspberry fruit notes. There is plenty of refreshment here when served chilled - and terrific value..."